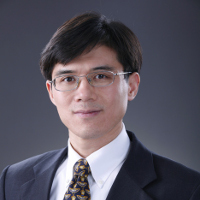 Juhua Luo is an experienced patent attorney in China. He joined CCPIT Patent and Trademark Law Office in 2001 and is a deputy director of the firm’s chemical department. His practice focuses on patent drafting, prosecution, invalidation and related matters in the fields of biotechnology and pharmaceuticals. He has handled more than 1,000 patent filing and prosecuting cases and has successfully represented clients from multinational companies to leading universities worldwide in cases of patent re-examination, patent invalidation and patent-related administrative litigation. Luo also provides legal opinions on patent infringement, validity of patents and freedom to operate.